On Wednesday morning, CFPB Director Richard Cordray will go before the House Financial Services Committee. As per Dodd-Frank requirements, the hearing will allow Cordray to present the Bureau’s most recent semiannual activity reports. Cordray’s prepared remarks show he will discuss credit reporting, debt collection, and financial incentives, among other things. Previously, the Trump administration had indicated its support the D.C. Court’s initial ruling, which would make CFPB Director Cordray eligible to be fired at will by the president. 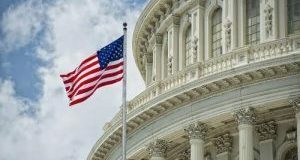 Although the CFPB had argued against the administration’s interpretation of the bureau’s constitutionality, the Trump administration has the support of the D.C. Circuit Court. In remarks at the Chamber of Commerce 11th Annual Capital Markets Summit, CFPB Director Richard Cordray discussed the Bureau’s recent efforts—specifically those to adapt regulations to improve compliance and implementation within the industry. 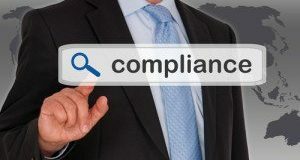 The CFPB actively works to provide clarity, solicit feedback, and revise according to that feedback on all rules, he said. The Bureau will soon assess its Dodd-Frank remittances rule and its mortgage rules, as mandated by Congress. 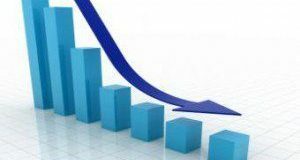 Although mortgage-related complaints was listed as the third most-complained about consumer financial products and services, the rate of mortgage complaints are currently sitting around the national average, according to the CFPB’s recent monthly report. Also, find out which financial institutions made the list of the top ten companies that received the most complaints. With an uncertain regulatory environment, new data requirements, and promising technological opportunities all intersecting, mortgage originators face a winding road as they navigate through 2017. The intent of a proposal from the CFPB is to provide additional flexibility for mortgage lenders in the collection of consumer ethnicity and race information. 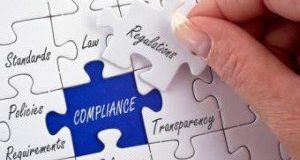 The proposed amendments should provide greater clarity to lenders regarding their obligations under the law, and according to the CFPB will promote compliance with rules intended to ensure customers are treated fairly. The Department of Justice Changed Its Tune, What Now? 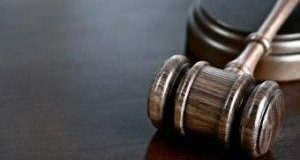 After the Department of Justice announced their support of PHH Corp in the case against the CFPB, opinions differed on the effectiveness of the Bureau. A recent poll of battleground states showed 51 percent don’t want to see an overhaul of the Consumer Financial Protection Bureau. The $109 million disgorgement order from CFPB to PHH remains at the center of the litigation and CFPB Director Richard Cordray is at risk of being fired by President Trump. 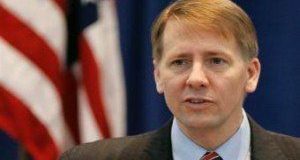 CFPB Director Richard Cordray on Monday offered some new and innovative ideas to provide credit to more consumers at Lendit USA Conference in New York.